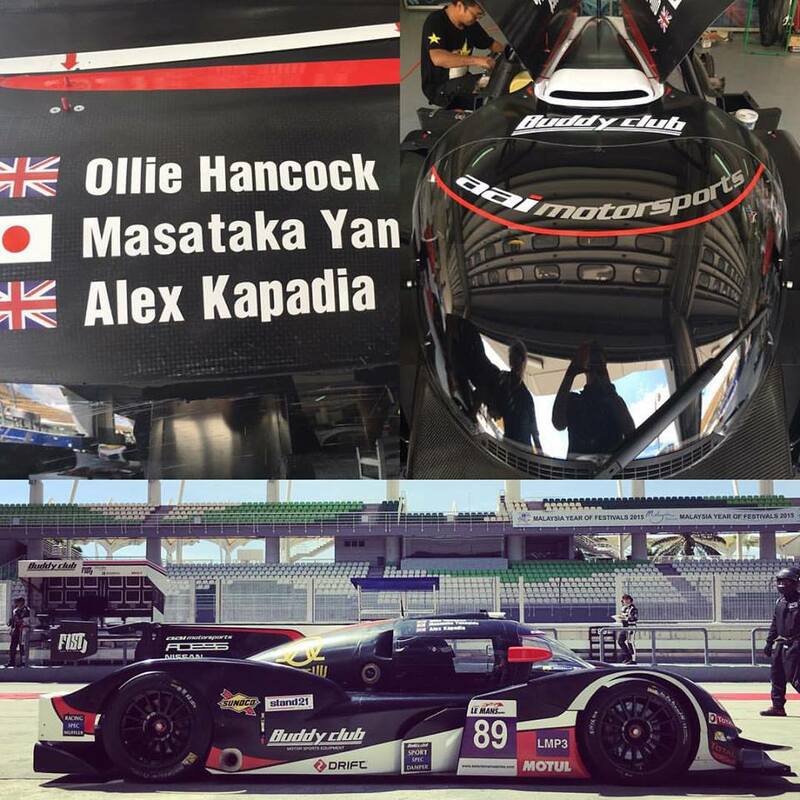 Alex Kapadia and Team AAI finished 2nd in the LMP3 class in the second round of the Asian Le Mans Series at Sepang. Partnered by Masataka Yanagida and Ollie Hancock the trio recorded the first race finish for the new Adess chassis. “Team AAI employed us to get a result for the car and we have done that. I am happy that we have made big progress with the car over the last few days. There is still a lot of improvement to come.” said Alex after the race.